New catamarans in our offer – Summer 2018! We are proud to announce that following latest charter trends we have enriched our offer with the newest models of catamarans built in 2018 that wil became available for charter in Croatia for the season 2018. Some of the brand new catamarans are completely new models and some of them are already existing models but built in 2018. 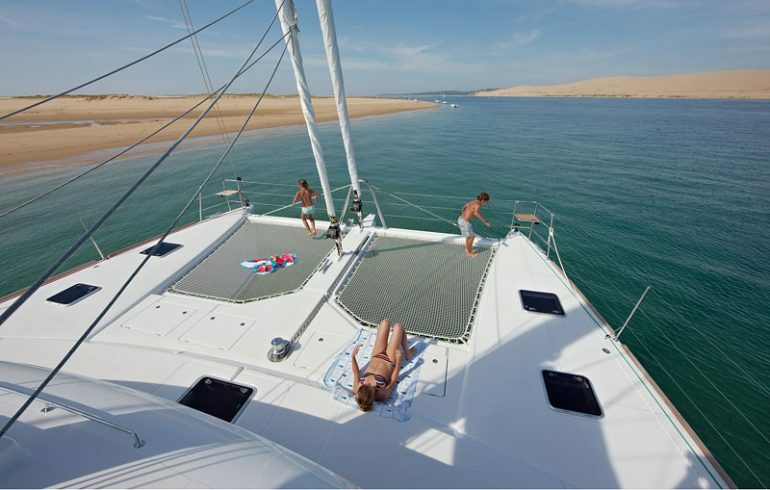 New catamarans in our offer – summer 2019! New catamarans in our offer – charter season 2017!!! As we are always trying to follow the latest charter trends we have enriched our offer with the brand new catamarans that will be available for charter in Croatia in the season 2017.